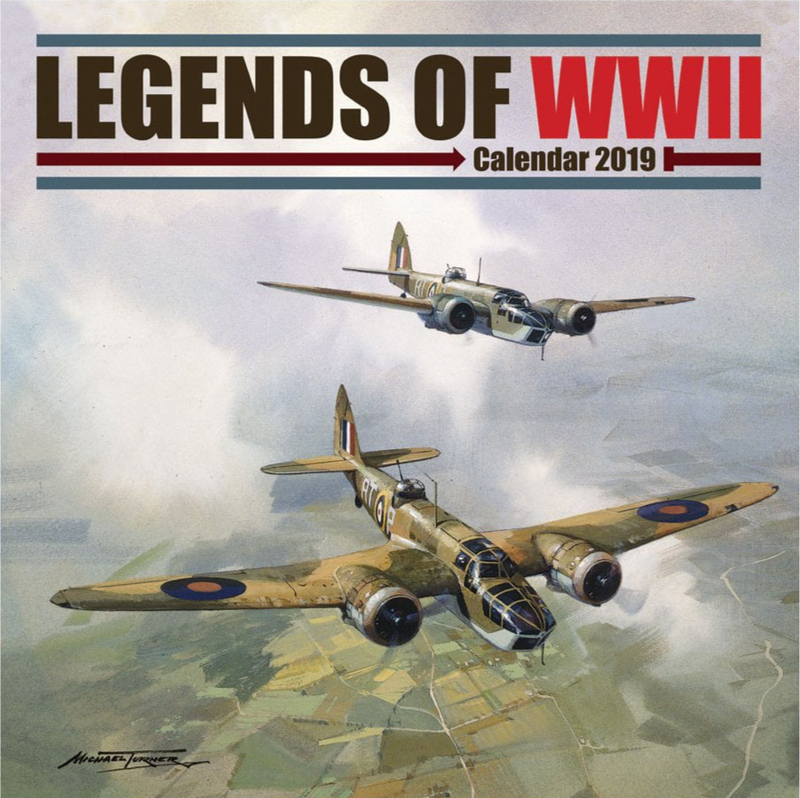 Our calendar for 2019 features the stunning artwork of Michael Turner. 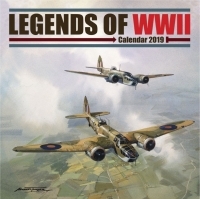 There are 12 evocative images depicting iconic aircraft of the RAF flying on operational duties during World War Two. Each individual image, representing a month, has historical details describing the illustration.